I think it’s fair to say that Manchester United have bent over backwards for Paul Pogba during his stay at Old Trafford. The Red Devils have signed countless players to allow the midfielder to perform in his preferred role, now, the club is ready to go one further. 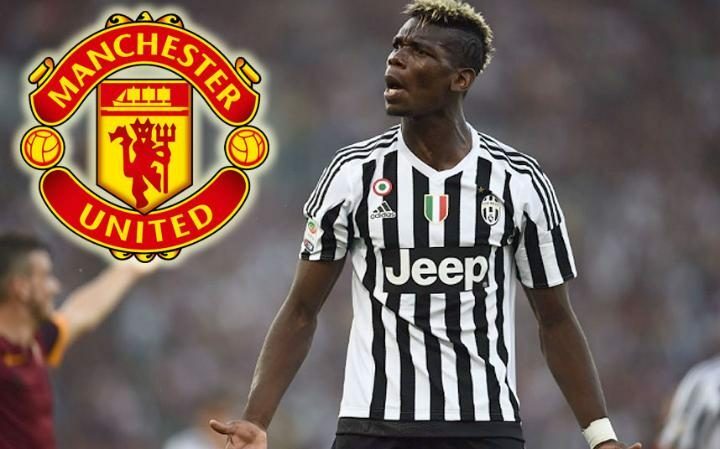 In order to ward off interest from Real Madrid, United are set to offer Pogba the captains armband – while also putting new contract talks back on the table for the 26-year-old. That’s according to the Daily Mirror. Current club captain Antonio Valencia is all set to leave this coming summer, while stand-in Ashley Young is expected to be more of a bit-part player than a guaranteed starter. That means Ole Gunnar Solskjaer will be in the hunt for a new on-field leader. There’s no doubt that Pogba could fill that role, while another solid option would be David de Gea. 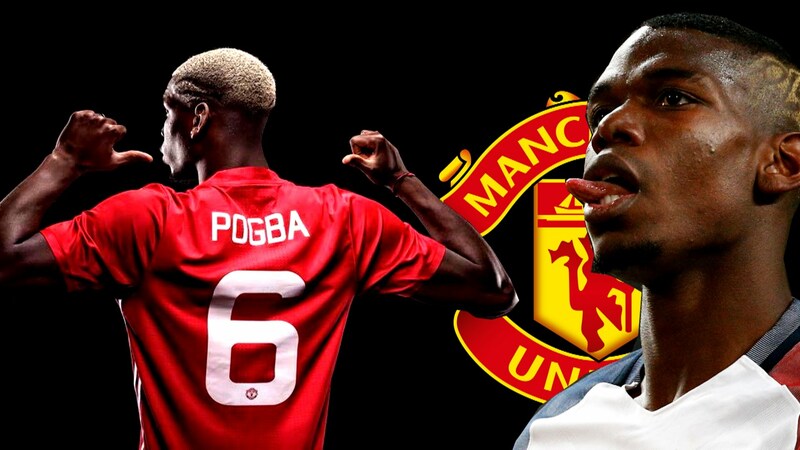 I have no issues with handing the captaincy to either of them, but I really hope that if it’s given to Pogba, we finally see him step up and bring consistency to his game. He’s had a good few months in United colours, that’s it. We need, we want, and expect more from an £89million player and we desperately require him to step up and prove to the world just how good he can be.